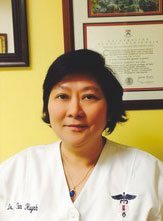 Mainland Dental Associates is a full service dental facility that has served the Egg Harbor Township community and grown with the community for over thirty-five years ran by Dr. Mendelsohn and Dr. Zhang. Our patients bring their families because we address the entire families’ dental needs. We create beautiful smiles at an affordable price. An In-House Dental Ceramicist creates custom coloring for beautiful porcelain veneers, crowns and bridges. You will find all the latest up-to-date technology here as well: a Dental Cone Beam CT (3-D X-Ray) to insure perfect placement of implants and a Piezo that works on ultrasonic microvibrations, allowing us to resect bone with such precision that the surrounding soft tissue is uninjured. The Piezo equals noticeable relief for the patient and faster healing with extractions. We have laser for periodontal surgery and nitrous oxide sedation for anxious patients. Of course, we have digital x-rays in all operatories which means immediate results, better quality films for diagnosis but also decreased radiation! Our receptionists provide translation for our Spanish speaking families. Two patient coordinators are on staff to explain treatment plans and help guide patients through their payment options. We are proud to serve patients from Egg Harbor Township, Absecon, Galloway, Northfield, Ventnor, Mays Landing, Brigantine, Linwood, and Margate City, New Jersey! 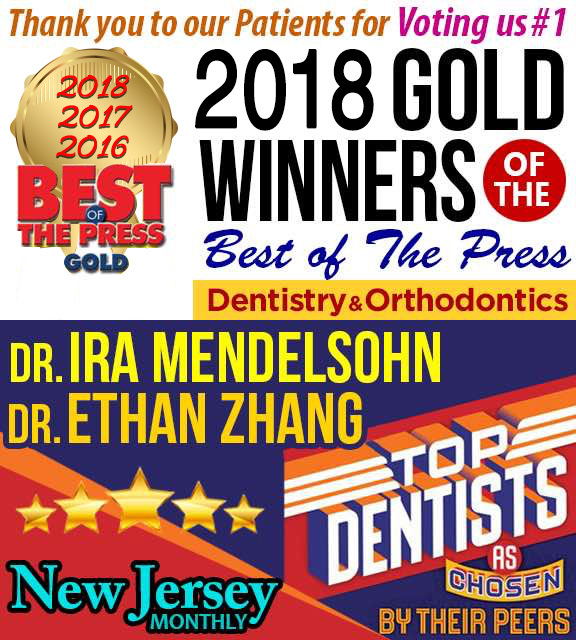 Click Here to Read More About our Gold Winning Dentists! 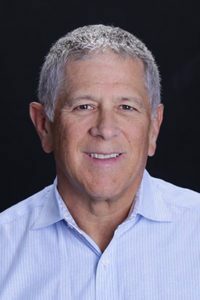 Ira Mendelsohn, D.D.S.graduated from Penn State University, then graduated early with honors from Temple University School of Dentistry. 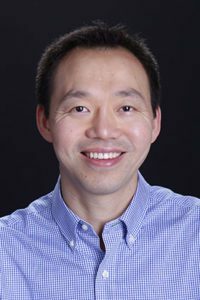 Phan Huynh, D.M.D. graduated from the University of Pennsylvania School of Dental Medicine. 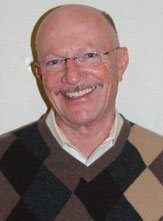 David Gejer, D.D.S. specializes in orthodontics for both children and adults.